Man, today is a great day to be a Nintendo Switch owner. 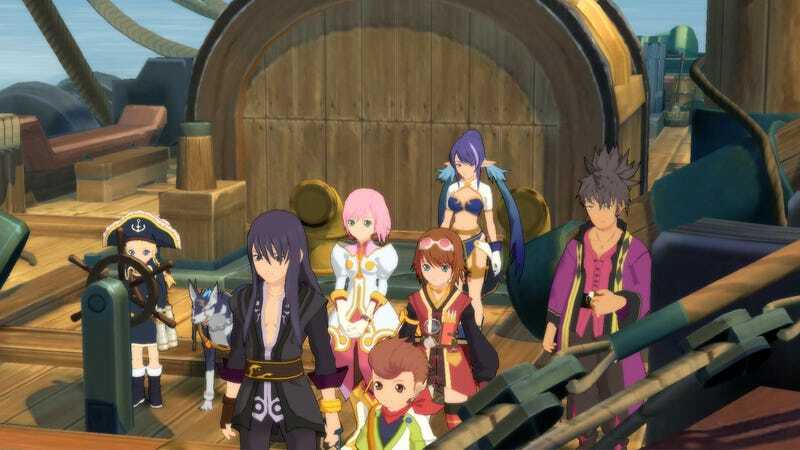 The classic JRPG, Tales of Vesperia, is down to just $35 for the console. Fans have ranked this particular go-around as one of the best and it was upgraded when ported to the Nintendo Switch, too.